To every family in San Diego and North County, it is important to treasure momentous occasions. Whether it’s the excitement of that growing belly, those special moments where the true love within a family is seen, your children running and laughing, or those first few days of your sweet newborn, you never want to forget these moments. You want to immortalize these memories in photographs and Cheryl Polk Photography loves being able to capture these unforgettable moments with you. Cheryl Polk has always loved taking pictures and she always had a camera in her bag wherever she went. She loved being able to look back at photos and relive each and every moment! She began educating herself to really learn how to take better pictures after the birth of her daughter and quickly realized that she wanted to turn this passion into a career. In 2013, Cheryl opened her business and never looked back! She would never have imagined that she would have the opportunity to be at home with her kids while also getting the opportunity to do something that she loves! Cheryl Polk Photography specializes in taking beautiful family photography, maternity photography and newborn photography. 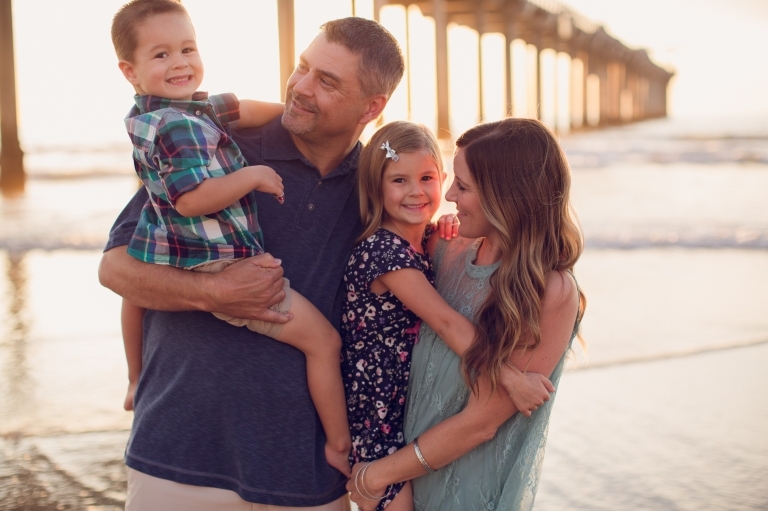 Capturing the milestone moments of her clients’ lives is something Cheryl truly loves doing. Cheryl Polk Photography provides a fun and creative photography service for clients all over San Diego and North County. She also wants to give the best service by personalizing each session, giving you the top-quality photography coverage possible. Cheryl Polk Photography is committed to providing special photographic experiences and images that will last a lifetime.